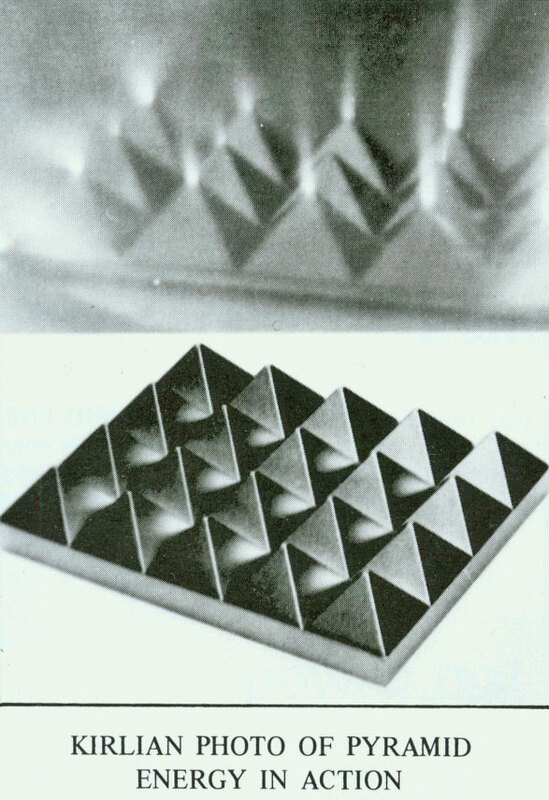 This is made from a mold with 555 pyramids in a grid. I started with 24k Gold Flake pieces to go on the apexes and the sides. Then I added to the resin Noble Shungite, 24k Gold Colloidals, 24k Gold White Powder Gold, Rose Quartz Powder and small crystal pieces and over 18,000 Copper BBs. 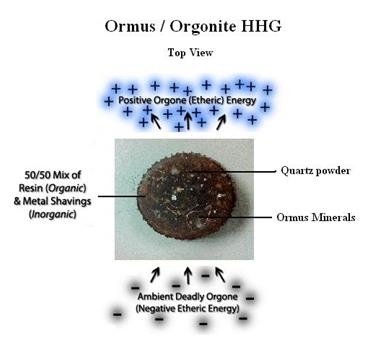 That makes one powerful piece of Ormus Orgonite. It would be great in a meditaiton room, or even just your bedroom or living room. One could face the pyramids towards their bed or what not to really feel those scalar waves coming off the pyramid grid. I just put my hands over it and I can feel like small breeze of energy. 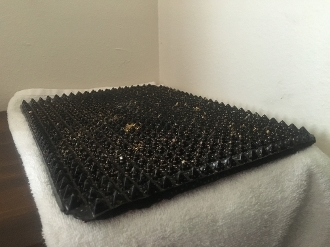 I've seen other pyramid grids of say 9 but never 555 and with the cleansing of the Noble shungite, the Ormus and the Rose Quartz it quite the amazing piece to say the least. Fragile too. According to Dr. Philip Callahan, rose granite - which was used in the construction of the Kings Chamber of the Great Pyramid (only with Internet Explorer) - is one of the most paramagnetic substances he has measured. Limestone, which covered the Great Pyramid, is diamagnetic. The cone shape and the pyramid shape are often considered to be energetically equivalent. Both generate a spin field from the apex. 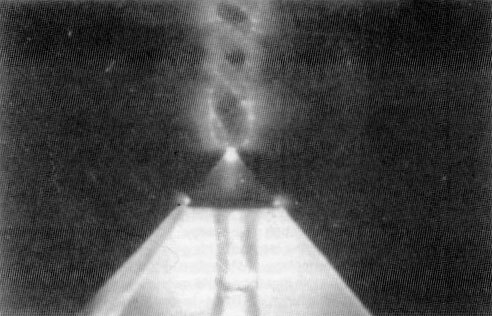 Both the pyramid (with a square base) and the cone (with a circular base) are believed to energize the alchemical ORMUS materials. He said the energy was undiminished by distance above the apex. 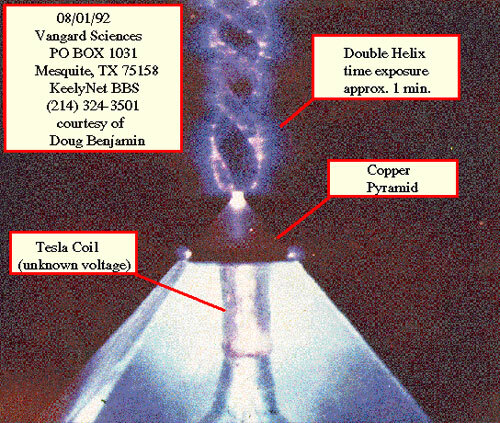 Flanagan developed a pyramid grid to take advantage of this apex energy. The ancient Egyptians used the cone shape to energize their mfkzt, which was described as a white bread made from gold.